Cortica emerged out of a research project at Israel’s esteemed Technion Institute that led to a series of breakthrough discoveries into how the mammal cortex deciphers visual environments. 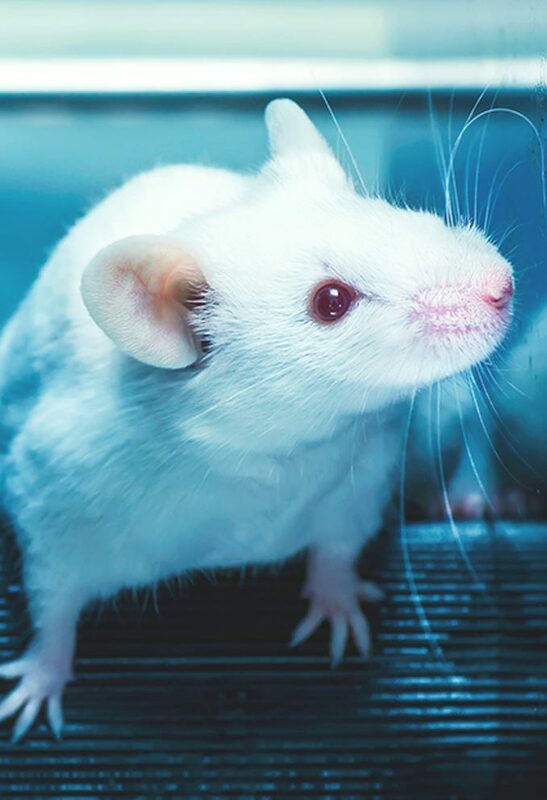 The three researchers that would become Cortica’s founders combined their expertise in Neuroscience, Electrical Engineering, and Computer Science to hack into live rat brain tissue and “encode” digital images. Mimicking these natural biological processes is the core of Cortica’s autonomous AI. Since beginning in 2007, Cortica has become the leader of AI technology for autonomous platforms. The company’s autonomous AI is based on proprietary brain research and utilizes unsupervised-learning technology backed by more than 200 patents. Cortica understands the visual world on a human level – thereby significantly exceeding the capabilities of the industry. With headquarters in Tel Aviv and offices in NYC Cortica has 100 employees including leading AI researchers and veterans of elite Israeli military intelligence units. This autonomous AI is embedded in next-generation, ultra-scale platforms where understanding images is a critical task. Cortica provides the intelligence that enables autonomous vehicles, smart cities, and more. 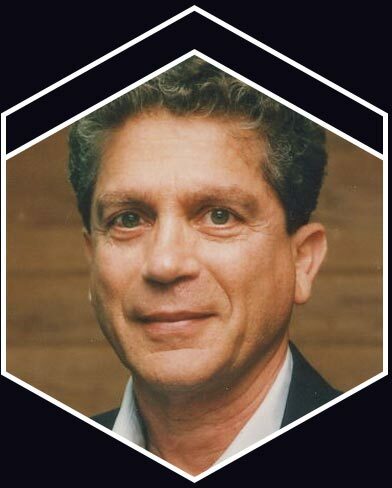 Igal leads Cortica’s vision, strategy, and technology. He is an award winning innovator with over 50 patents. His career began in an elite intelligence unit in the IDF, before founding LCB, Ltd.–a real-time voice recognition technology. 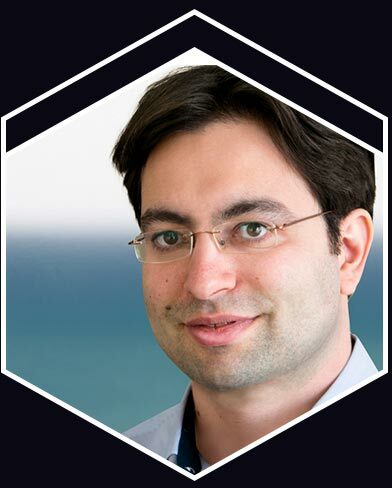 Igal began his Ph.D. research at the Technion but left prior to graduation to pursue his ambitions with Cortica. Karina oversees all product deployments of the autonomous AI in large scale products and platforms. 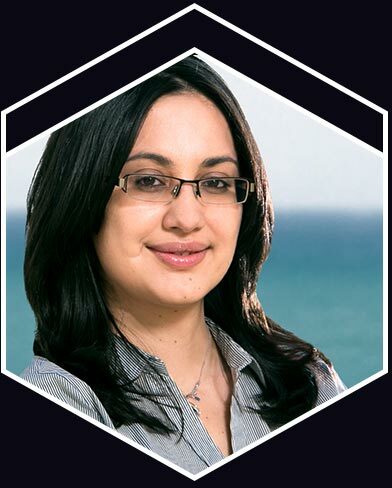 Prior to co-founding Cortica, Karina was COO and Product Manager of LCB Ltd. She has extensive experience in product characterization and development for high-dimensional and high-volume data processing systems. Josh has extensive expertise and accolades in the arenas of computer vision, neuroscience, and neural networks. Josh has been a researcher and professor at the Technion since 1975 where he established the research center dedicated to Vision and Image sciences. Prior to that he was a fellow at both Harvard and MIT. Josh holds a PhD from the University of California, Berkeley. 103 Allenby St, 4th Floor.